The SNP-200P laser was developped to extend the limits of the SNP-20F version. Its special design enables to extract 43% more average power while preserving the lifetime. It is part of the more advanced generations of Microchip Series designed for higher average power. 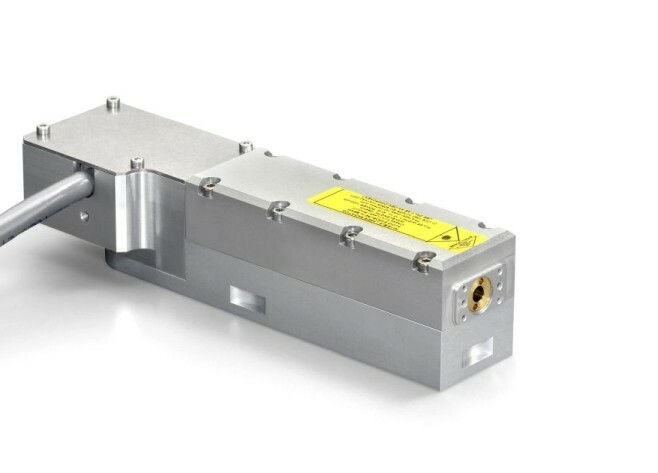 This laser produces 1064nm pulses wich are directly generated from the diode pumped passively Q-switched Nd:YAG microchip engine. Microchips are also easy to operate and service; controllers can be used with every laser head model and swapped within minutes while keeping constant operating parameters.